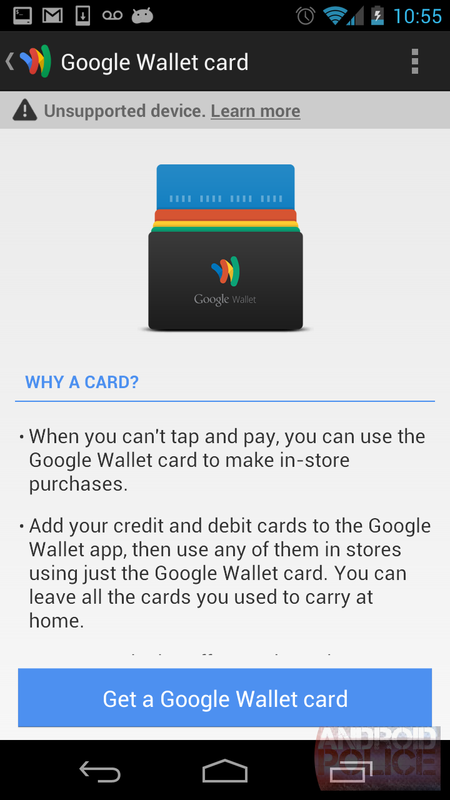 [Weekend Poll] Will You Use The Google Wallet Physical Card? This is the latest in our Weekend Poll series. For last week's, see Do You Prefer The Classic 10" Tablet Layout, Or The New Hybrid UI? As we know by now, Google Wallet has been facing a lot of resistance. Major US carriers are blocking it while competition is getting intense. Google's fighting back, though, and word has it that new partnerships may be in the works. 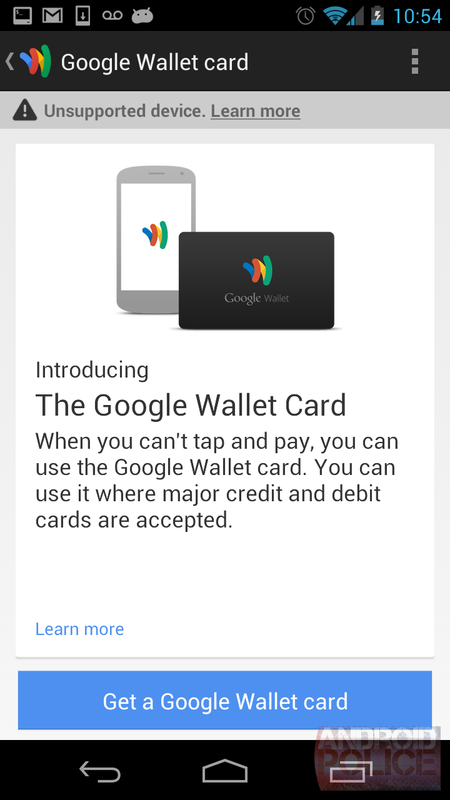 More importantly, Google is primed to introduce a physical Google Wallet card. You read that right: the service that was introduced as a way to ditch your cards and cash in favor of just your phone is now resorting to using a card. It sounds a little contradictory at first, but doing so would obviously help Google much more easily expand the service's user base, carriers and manufacturers be damned. 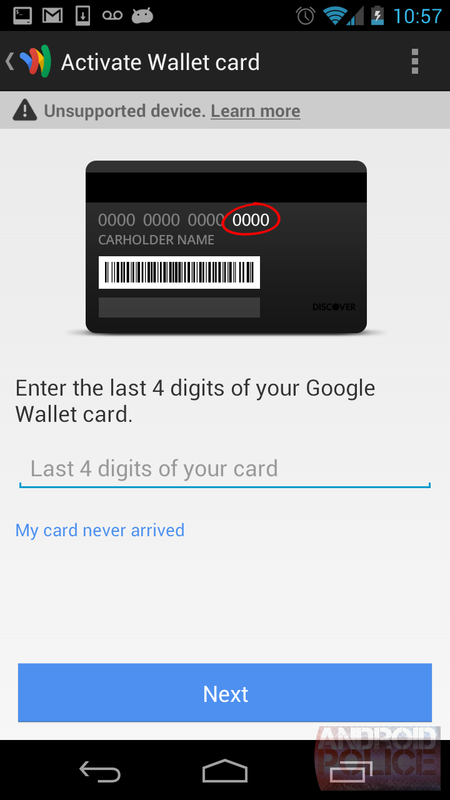 Plus, using Google Wallet remains much more flexible, since you can use many different cards with your account. It's certainly clever, but is it tempting enough to lure you away from the plastic you already use? Will You Use The Google Wallet Physical Card?